Hollywood star Jim Carrey is currently dealing with two wrongful death lawsuits related to the death of his former girlfriend. Carrey had an on-again, off-again relationship with Cathriona White. Shortly after the couple ended their relationship last year, White reportedly committed suicide. Mark Burton, White’s estranged husband, later filed a lawsuit against Carrey. The suit alleged that Carrey was partly responsible for White’s suicide because he lied to her about testing positive for sexually transmitted diseases (STDs) and then broke up with her when she confronted him about it. Now Brigid Sweetman, White’s mother, has filed a similar wrongful death lawsuit against the famous comedian. Sweetman claims that Carrey dumped White and then refused to speak with her, despite her fragile state and suicidal tendencies. Sweetman also alleged that Carrey illegally obtained prescription drugs under a fake name and then gave the narcotics to White. A medical examiner later determined that White died as a result of a drug cocktail that included painkillers. If it can be proven that Carrey knew about White’s previous suicide attempt and her diagnosis of depression, the actor’s actions could potentially be deemed negligent. Both civil suits were filed in Los Angeles Superior Court, but they are getting national attention in New Jersey and elsewhere due to Carrey’s celebrity status. Carrey, through his attorney, has denied the very serious claims against him. It remains to be seen whether the wrongful death lawsuits will ultimately end up being litigated in a courtroom. 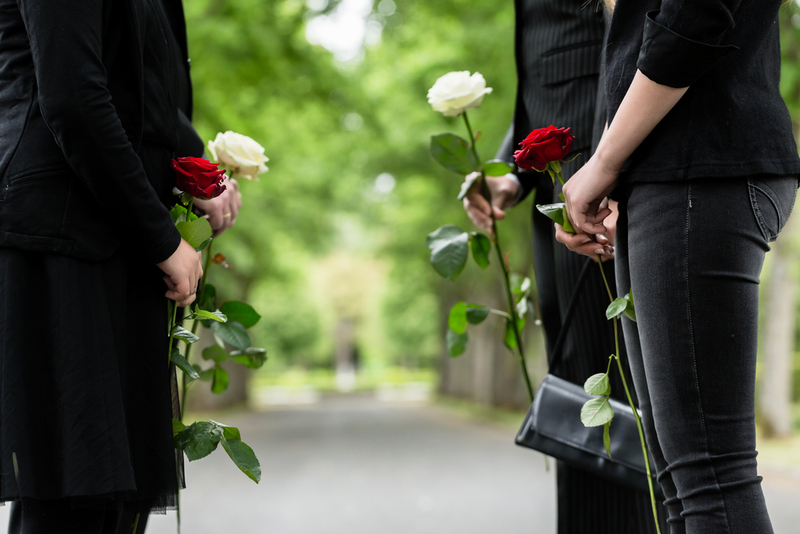 If you lost a loved one due to the negligence of another person, you should speak with a knowledgeable wrongful death attorney. Richard Stoloff is an experienced personal injury and wrongful death lawyer who will help you get compensation and justice for your loss. Contact Mr. Stoloff anytime to schedule a free consultation.